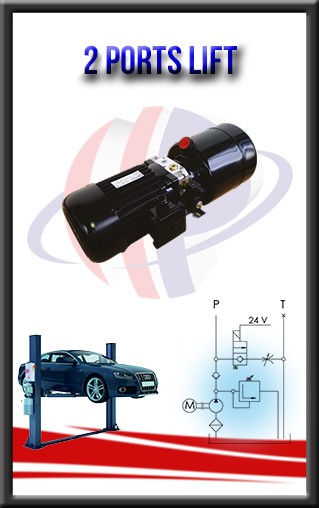 This single acting AC power unit can be designed according to your need. It contains standard aluminum main manifold, relief valve, unloading valve and flow control valve to make the system safe. Manual poppet valve can be mounted if user needs.